Q1 Board Meeting & Hands on Food Making Demo! Potm November Winner: Frogman Reefer! 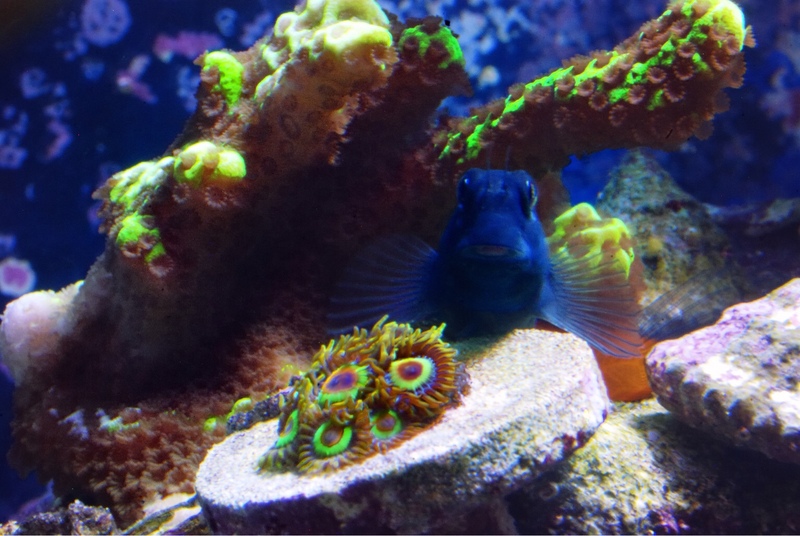 Congrats Frogman Reefer for winning potm November!Your Rasta Zoanthid photo was amazing!